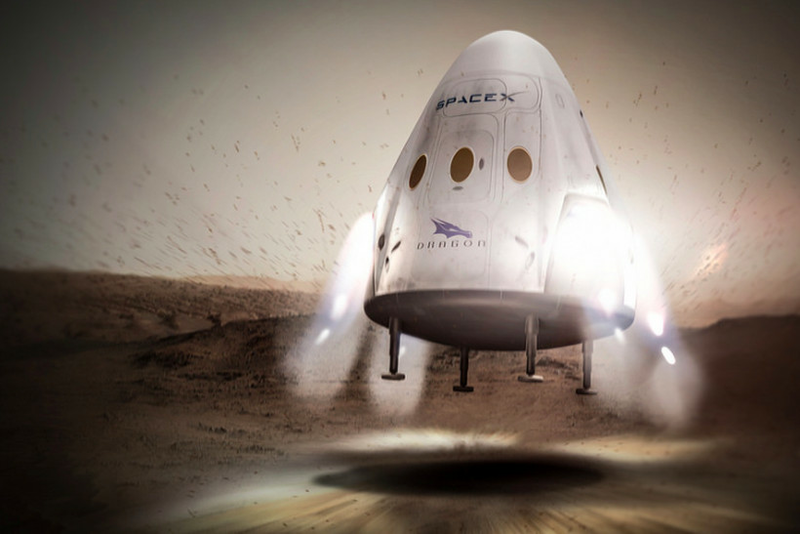 Last year, SpaceX announced a bold plan to launch its Dragon spacecraft to Mars as soon as 2018 — in what would be the first ever private mission to the Red Planet. But now it looks like the company is pushing back the mission by a couple years. SpaceX president Gwynne Shotwell confirmed today that SpaceX is now targeting the year 2020 for the Mars trip, a move that will allow the company to better focus on its other ambitious projects.